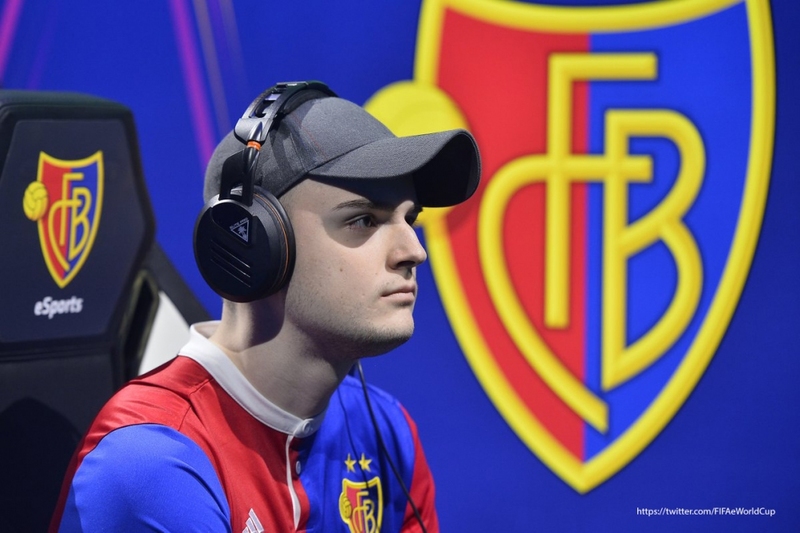 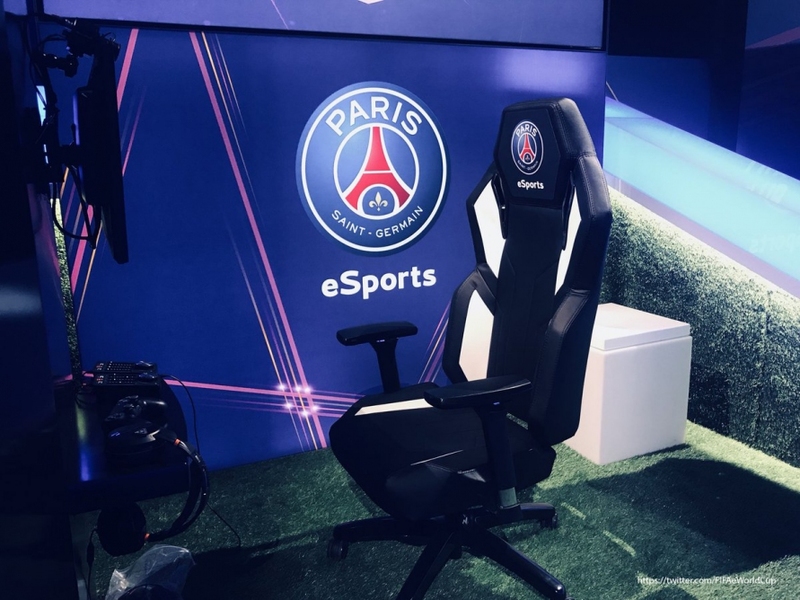 Last weekend, (19.05 – 20.05.2018) the best FIFA eSport clubs came together in Paris for the FIFA eClub World Championships. 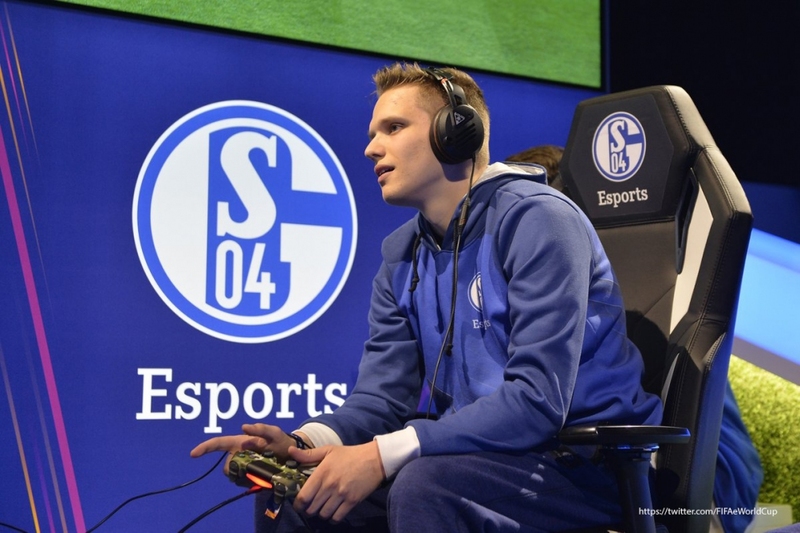 Saturday saw the first five rounds of matches in groups A and B. 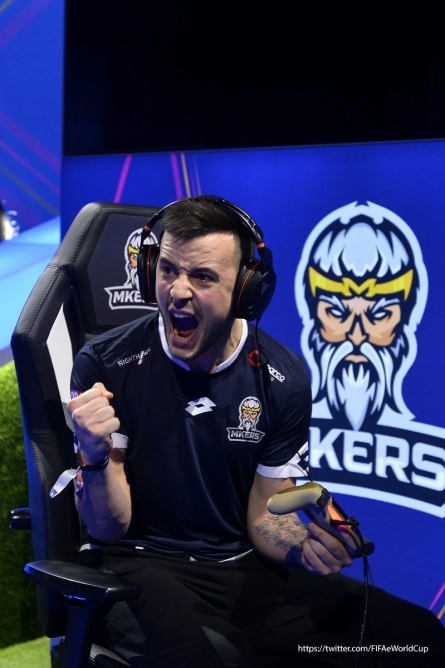 On Sunday, 16 teams were back in action for the last two sets of group-stage fixtures, followed by the knockout stage. 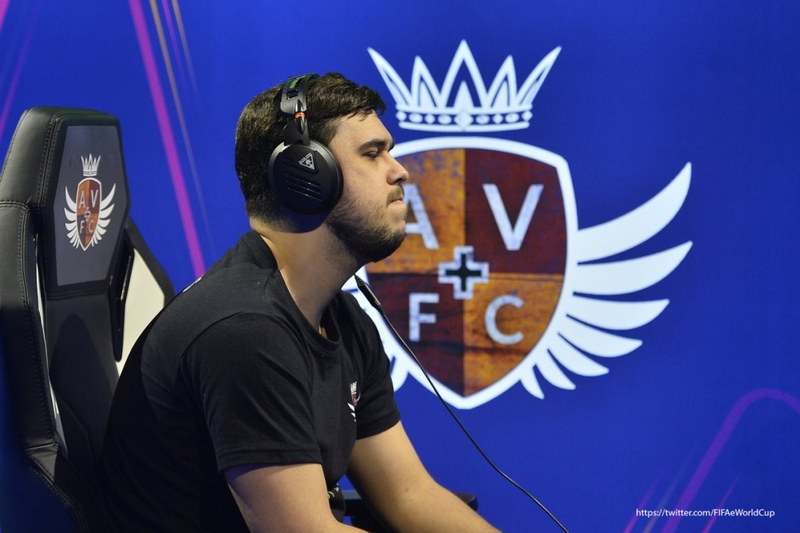 There were only 4 qualifying seats for the EA SORTS FIFA 18 Global series Playoffs. 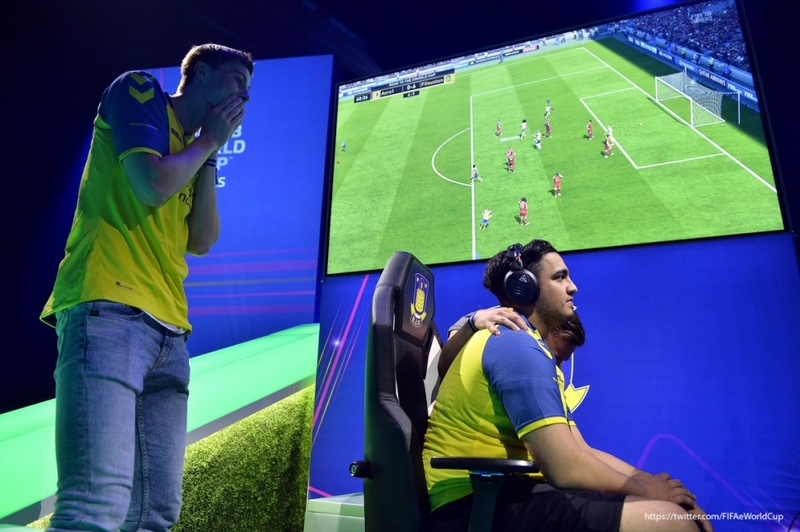 The winner in Paris was Brøndby, the reigning champion , who took home the FIFA eChampionship World Cup once again. 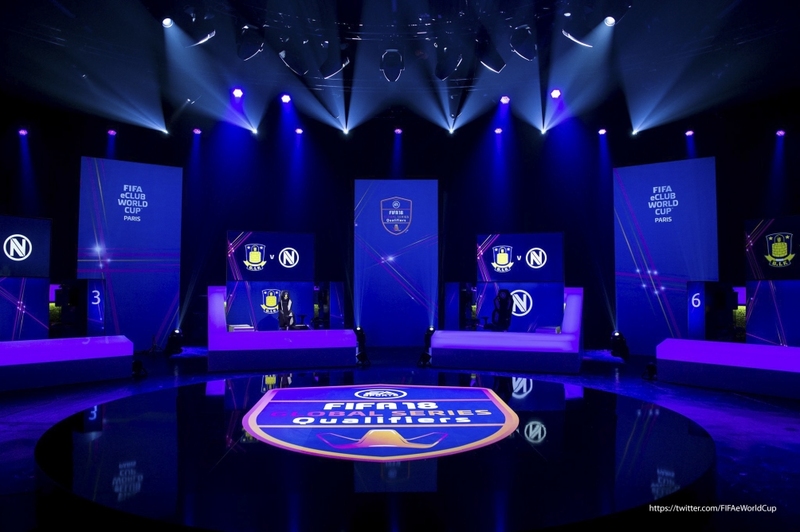 Participants of the World Championship were seated on Quersus chairs.